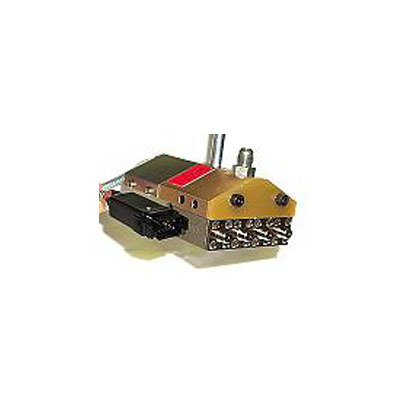 This is a direct replacement for the very common Nordson H204 that is used on many case erectors and case sealers. Save money and get it quickly – we have them in stock! For a real money saver, try this head with our TPC-9 pattern controller with the famous economy mode.